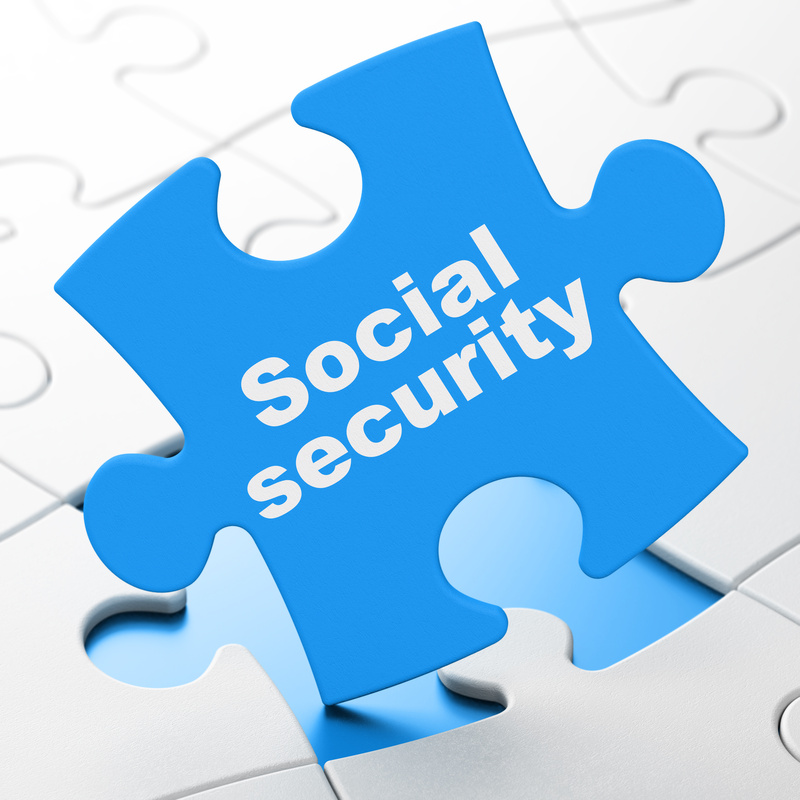 You'll learn what Social Security is, how to enroll, what a survivor benefit is, how payout is calculated, and how to determine what is right for each individula. This educational class will be facilitated by Patrick Kelly, Financial Advisor at Swiss Bank. Please register in advance.